World's Smallest Image Stabilizer Compact 8x Binoculars. 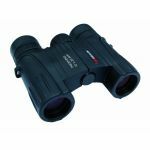 Extremely compact and lightweight, the 8x25 IS introduces a new kind of Image Stabilization to the most popular size of binoculars. 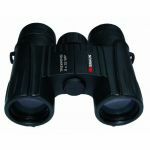 Weighing a mere 17 oz. 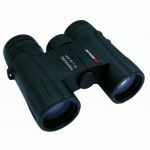 the 8x25 IS Binoculars are the smallest and lightest IS binoculars ever produced. 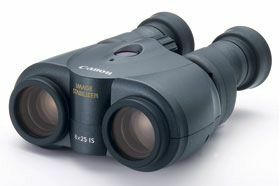 Combining Canon's Tilt-System Image Stabilizer technology with a rounded shape for greater comfort and non-slip holding, the 8x25 IS binoculars are perfect for any setting. 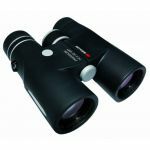 Whether watching your favorite team at the local stadium, or taking a closer look at the natural world around you, the 8x25 IS binoculars are a perfect choice.